Vector illustration with text and geographic outlines. 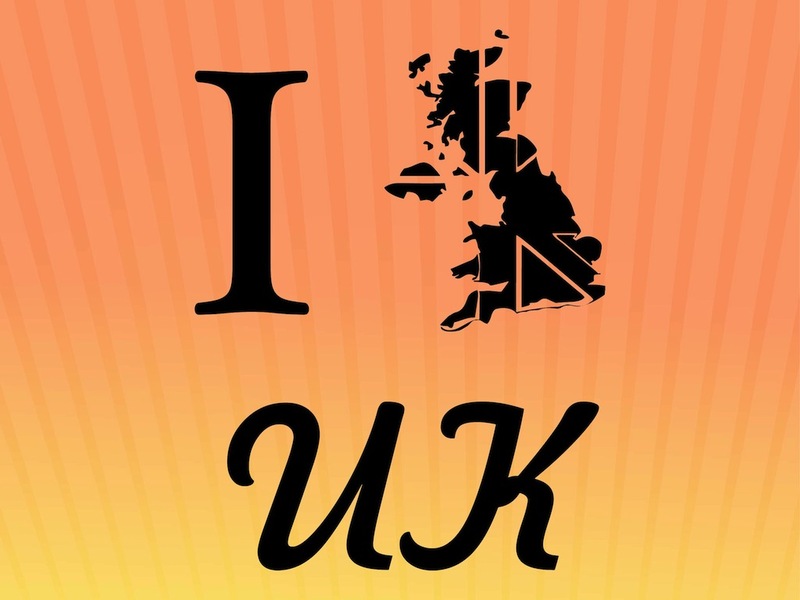 Graphics expressing love for the United Kingdom. Letter “I” followed by the silhouette of the country and the abbreviation UK. Free vector illustration to use in all kinds of clothing prints, stickers, posters, decals, wallpapers and background images projects. Tags: Country, England, Great Britain, London, United Kingdom.